Have enough beach sand in your cozzie to build your own ‘Olaf the Sandman’? Nothing good left to watch on Box Office? Running out of new content for the ‘gram? It’s that time during the school holidays where the phrase “I’m bored” is being thrown around more often than the word ‘hectic’ at a South African braai. Well not to fear, we’ve got your covered! 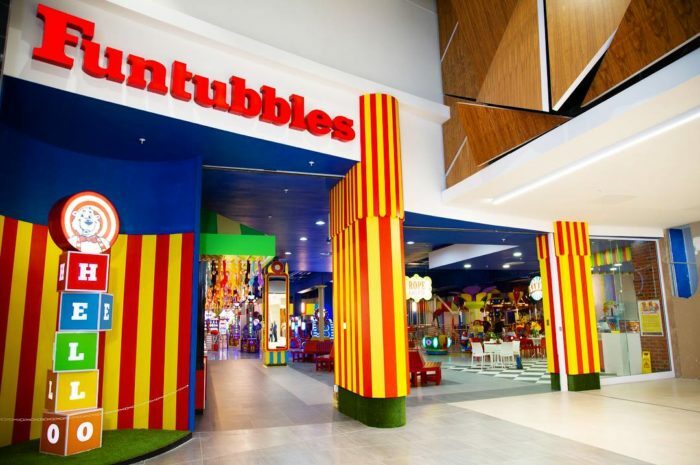 Read on to find out how you can keep yourself and the fam entertained at Gateway! Feeling adventurous? We have just the thing – and it’s ideal for people of all ages! 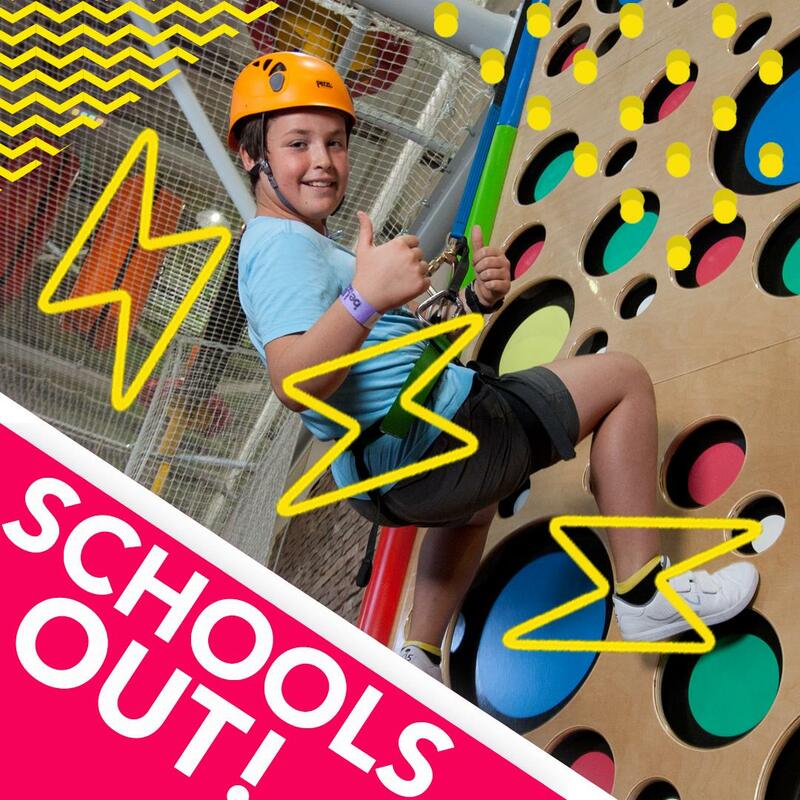 Whether you feel like bouncing, climbing, hanging, swinging or sliding, be.Up Park ensures a fun and safe experience. 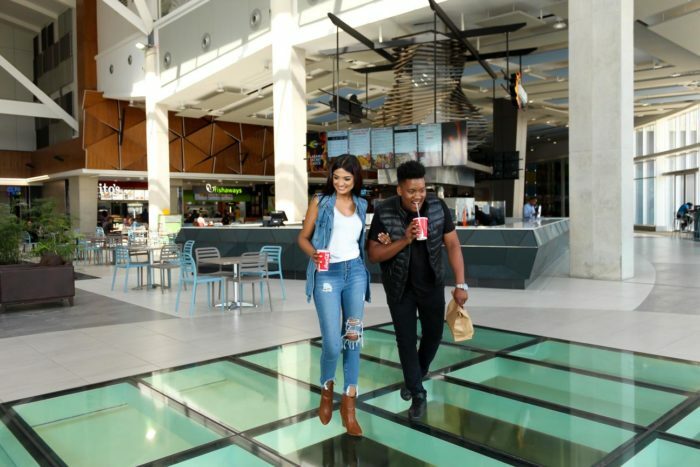 You can find them to the left of Food Republic (our new Food Court), on the 4th floor, below Ster-Kinekor. You can find them to the right of Food Republic, on the 4th floor, below Ster-Kinekor. Enjoy the sun and outdoor air while getting the blood pumping! Get together with some mates, colleagues or family, book a court, and have some healthy fun kicking the ball around! You can find them by the open area outside Food Republic, on the 4th floor, below Ster-Kinekor. What’s a holiday without over-indulging in all things sweet? 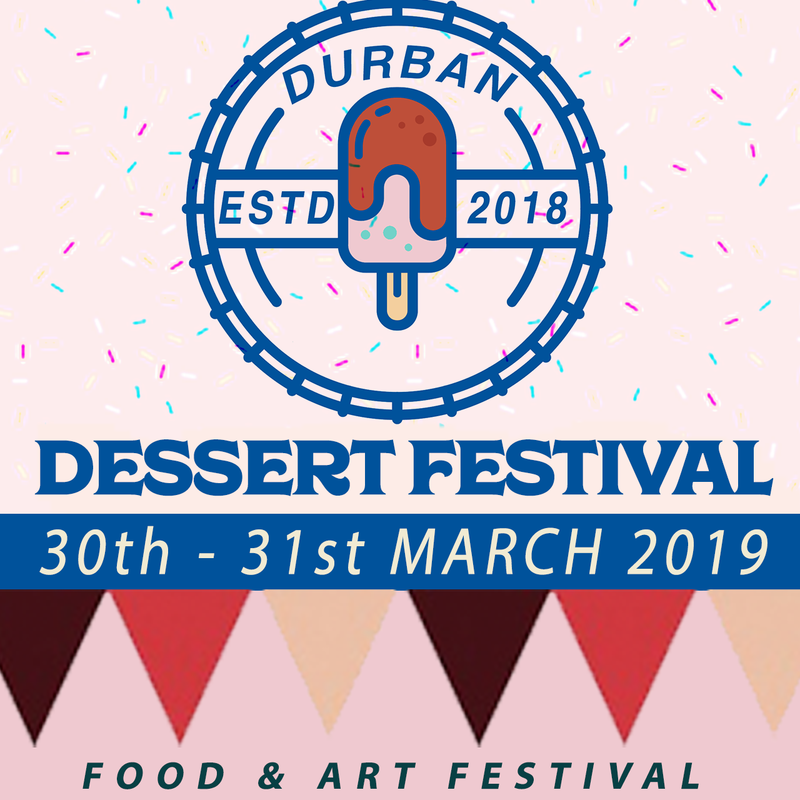 And what better place to do so than at Durban’s ultimate sweet tooth paradise! There will be over 25 dessert stands, a cupcake competition, food demos and live music. You don’t want to miss this! 5. 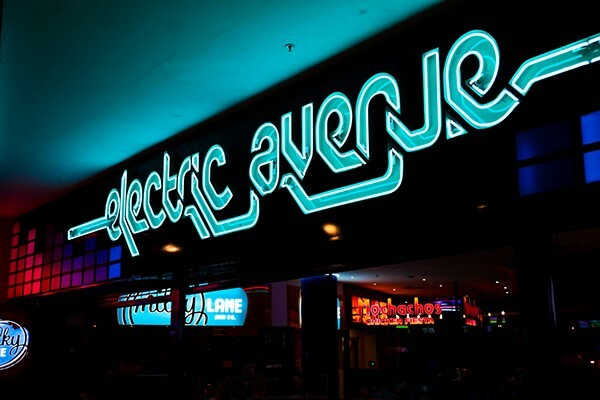 Electric Avenue – an oldie but a goldie. Need we say more? The answer is no. 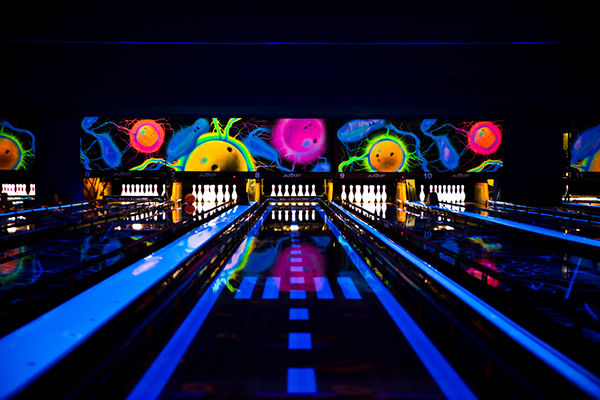 Everybody loves bowling. Honestly, we really don’t know how to describe it. 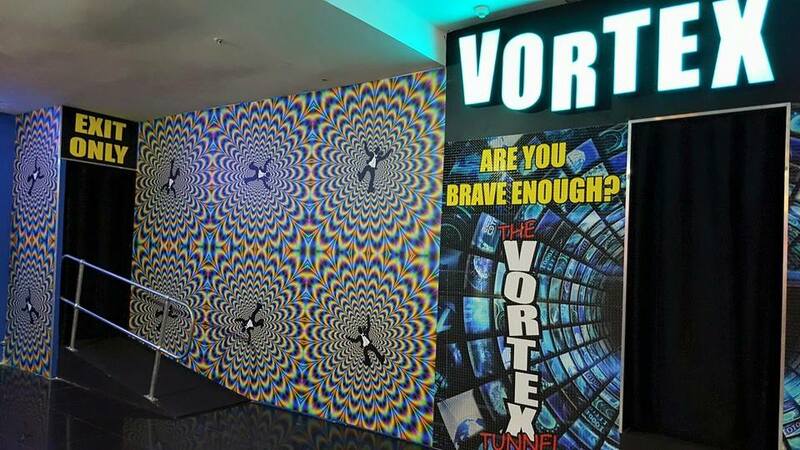 The Vortex is one of those things you simply need to experience for yourself, trust us. Find Electric Avenue on the left side of the Entrance into Food Republic (4th floor, below Ster-Kinekor), adjacent to Sweet Central. Whether you want to have lunch with the family or work on your laptop, the new food court provides the ideal setting. It’s flooded with natural light, has a captivating view of the millennium bridge and is complete with charging stations – not to mention that there is a wide choice of food and drink only meters away in every direction. Heaven is? Because nothing beats watching a film on the big screen, in a dark room with movie popcorn. Whether you’re looking to watch a superhero blockbuster in 3D, such as the recently released Captain Marvel, or a period film in our Cinema Nouveau theatres, Gateway has it all. If the above options don’t grab your attention, you can’t go wrong with good ol’ fashioned retail therapy, during which you can refuel at one of our 70+ eateries!